If you look up calling apps on Google, you will see a bunch of them claiming to be the best. But are they really? 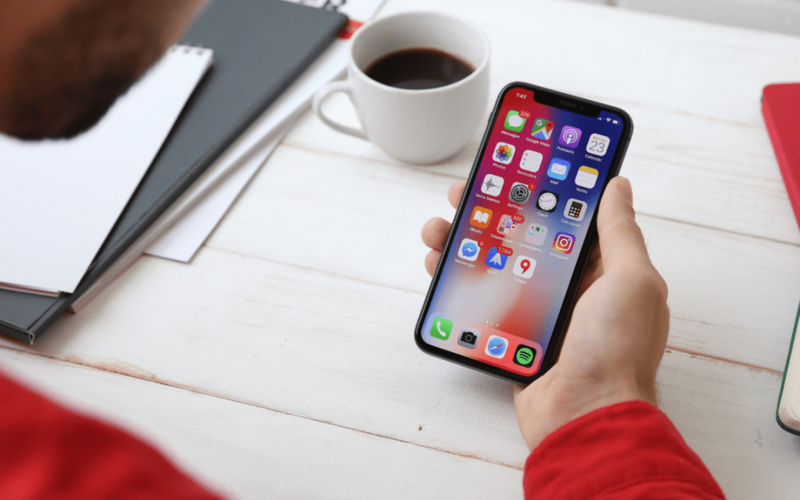 In this post, we’ll be giving you the pros and cons of the most popular international calling apps today. Plus we’ll also give you an idea on how much you’ll be paying with each. Ready? Let’s dig in. The app lets you make free calls to other WhatsApp subscribers wherever they are in the world. It also has a wide base of users particularly in some parts of the UK, US, Bangladesh and India. Not only does it offer voice calls, you can also do video calls even in groups. calls. Otherwise, the app will automatically switch to mobile data or airtime minutes to keep the call going. So instead of being free, it would cost you a whole lot more. It also doesn’t let you make calls outside the app. So landline and non-WhatsApp numbers are out of the question. 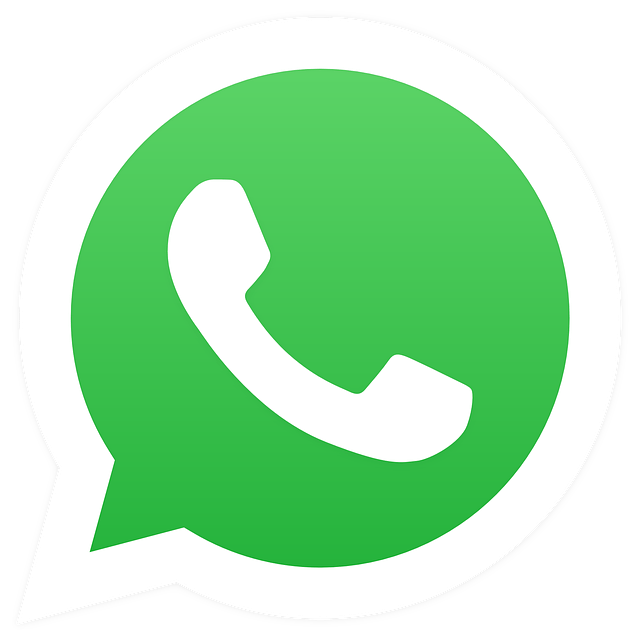 Calling and texting to other WhatsApp users are free of charge. Just like WhatsApp, Skype lets you make voice and video calls for free. It’s also one of the most popular apps for chatting. You can also send files and pictures to a contact. Unlike WhatsApp though, Skype lets you call landline and mobile numbers abroad but at a premium. the interface not being user-friendly anymore. Feedbacks from online reviews also called them out for having a lousy customer support. Calls and text to Skype users are free. Calling landline and mobile numbers abroad depends on the country. It starts from $0.01 plus a connection fee per call of $0.49 or $0.89. Viber’s strength lies in its visually appealing interface. Its extensive collection of stickers and emojis also makes chat boxes a lot livelier. 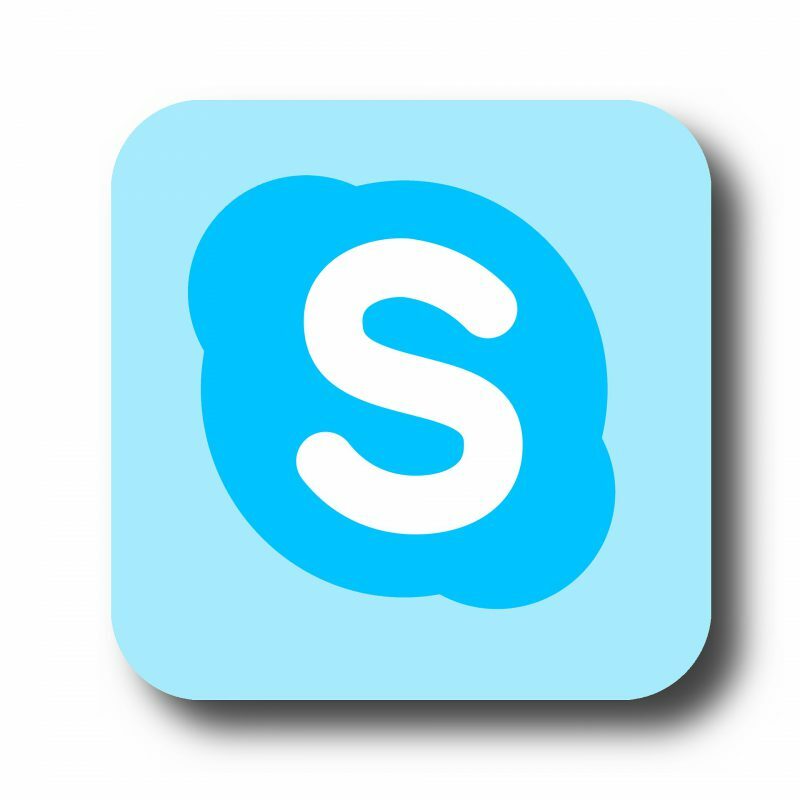 Like Skype, calls within the app are free. But you’ll play a premium when calling landline and mobile numbers. The new updates didn’t seem to sit well with users. The white design, in particular, wasn’t received well. Long time users are complaining that its too glaringly bright that it’s become an eyesore. Another issue is the poor audio quality with a lot of annoying echoes. You can call other Viber users for free but you’ll have to use Viber Out for non-Viber users. Rates vary depending on the call origin and destination. It starts from $0.015 and can go up to $1.50 per minute. If you’re fond of organizing stuff, you’ll find Google Voice rather useful. It routes all your calls in one phone number. 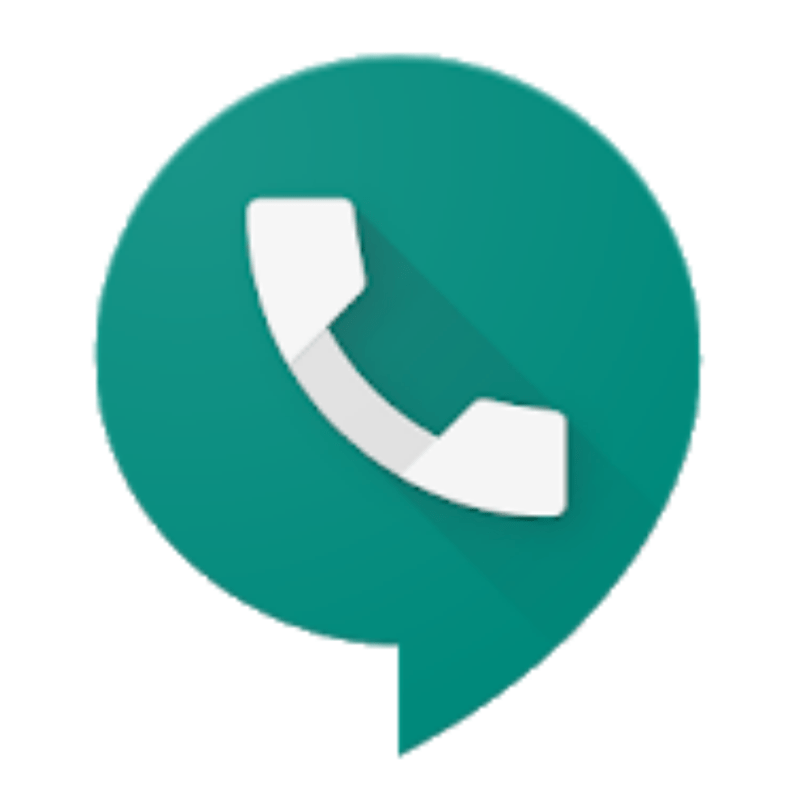 So you can answer the call on your landline, mobile or PC as long as it’s synced with your Google Voice account. bit more pricey though. The app also has a documented case of server failures even if its owned by a company as large as Google. Outgoing calls to US numbers are free. International calling rates also depend on where you’re calling to. The cheapest rate is at $0.01 and can be as high as $5.12 per minute for certain countries. Like other calling apps on here, Vonage offers free calls to other Vonage subscribers. That is as long as both have internet connections. You can also send videos or leave video messages for free. Calls to non-Vonage numbers are allowed too but you’ll be charged airtime minutes. charge a lot of extra fees apart from the monthly cost. Customer support isn’t a lot of help too. In-app calls are free as well as calls to landline and mobile numbers in the US and Canada. Calls to other countries starts at $0.022 per minute. regularly making international calls. You can buy call credits for only $2 and unsubscribe any time you want. Unlike most apps here, you can make calls abroad even without internet. The only downside when using this app is that the calls are not free. Rates depend on the country you’re calling to but it’s as low as $0.001 per minute – the lowest you can find in the market today. The most awesome part is there are no other extra fees or hidden charges. You only pay for what you use. If you’re an Apple user and the one you’re calling to is also using an iOS device, Facetime is the perfect solution. It lets you make free calls to any Apple devices and is synced to your Apple ID. Mac and iPhone users can easily set-up a conference call too. Group video calls can include up to 32 people. it with Android, Windows or Linux devices. Calls can also only be made when you’re connected to the internet. There are recent reports too about a bug that lets callers listen in before the other person picks up the phone. Calls and messages to Apple users are free. Since Facebook users around the world number more than 2 billion, contacting someone wouldn’t be that hard. It also comes in a “lite” version which is perfect for phones with low memory capacity. With a fast internet connection, video calls over Messenger are seamless. It also lets you use third party apps and has a collection of in-app games you can play with another Messenger user. Because of its large user base, bugs are a constant threat. Most users complain about the app crashing a lot and chat heads not working. It won’t work without internet too. Voice and video calls to Facebook users are free.